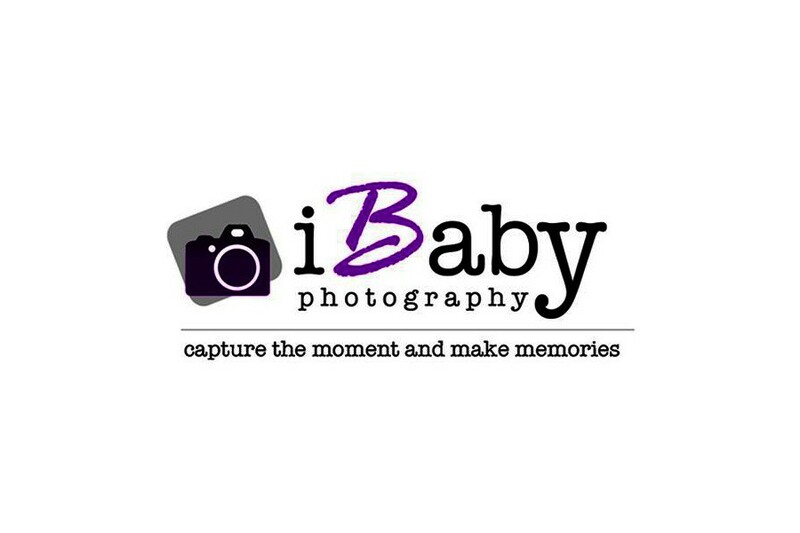 iBaby Photography specializes in creating the perfect setting and look just right for maternity, newborn, baby, family modern portraiture and event photo coverage. Our signature style is sharp, crisp, and bright portraits. We want our photos that inspire happiness. Bringing out our subject's real joy and candid moments. We make our photos fun, lively and colorful. Making memories of precious little ones and their families. We let you put your story into the photo. With iBaby, there’s always a way to capture the moment and make memories.